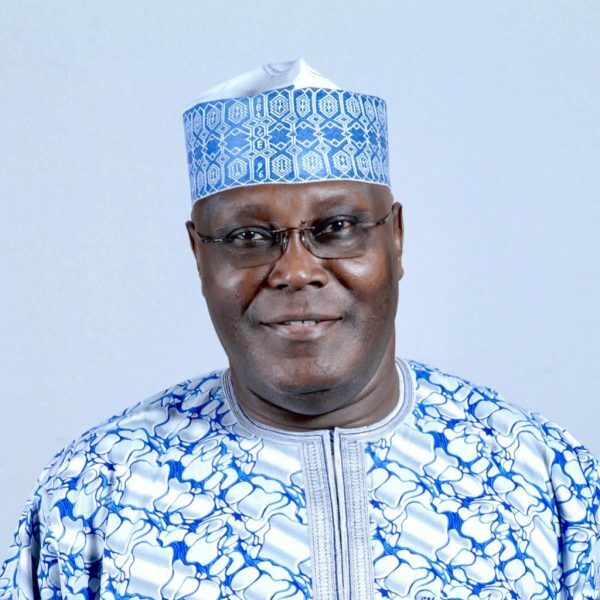 Former Vice President, Atiku Abubakar, on Sunday was grilled by the Southern and Middle Belt Forum comprising leadership of Pan Niger Delta Forum (PANDEF), Niger Delta Forum, Ohaneze Ndigbo, Yoruba socio-cultural organization, Afenifere, and Middle Belt Forum. This is even as the forum as assured that it will invite other presidential aspirants including President Muhammadu Buhari of the People’s Democratic Party (PDP). The meeting took place at the Abuja home of Ijaw Leader and elderstatesman, Chief Edwin Clarke. Those in attendance are leaders of Afenifere, Ayo Adebanjo, President-General of Ohaneze Ndigbo, John Nnia Nwosu, Albert Horserall, Air Commodore Dan Sulieman, Yinka Odumakin, Senator Stella Omu, Bassey Ewa-Henshaw, Idongesit Nkanga, Bitrus Pogu, Godknows Igali, Simon Okeke, former German Police Service Commission, Francis Okure, Banji Akintunji, Oladipo Olaitan, Mrs. Nne Nwafor, among others. Nwodo told newsmen before the meeting went into closed door, that Atiku was the first presidential aspirant to appear before the Southern and Middle Belt Forum composed of sociocultural organizations in each geographical areas of Nigeria. He explained, “We have been meeting for quite sometime. We’ve me besieged with matters of national importance affecting the health of our country. One of the programmes we decided to embark on is to talk with those who have expressed desire to lead our country to contest for the Presidency of our country. “We wanted to rub minds with them, we wanted to know their views about the things that are of importance to us so that by the time we finish the interaction, we will be able to assure ourselves which of them we think will reflect our aspirations and rejig our country and bring it to where our country men and women will like it to be. Nwodo at the end of the meeting said, Atiku faced several questions on economy, security and national unity. He said, “ We hold his utterances in high esteem and should fortunes smile on him and he becomes the president of this country, we will hold him to account. Chief Clark on his part said the forum will meet with other political aspirants including President Buhari. Atiku told the leaders that he was particularly concerned about structure, unity, economy and the security of the country. He said without interacting and exchanging views and agreeing on how best to resolve these problems with sociocultural, political and business community leaders, the country will not be able to absorb all these problems bedeviling the country. 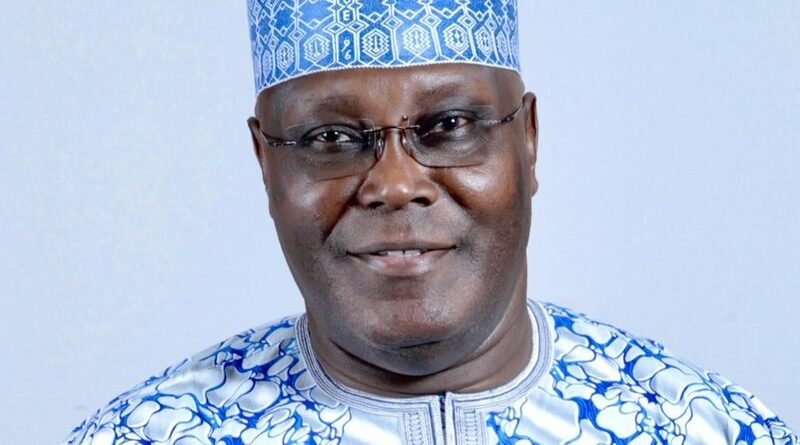 Atiku who is one of the People’s Democratic Party presidential aspirants said, “I am particularly delighted that I am the first aspirant that you are meeting. This will provide me the first opportunity to be able to interact with you representing four zones of our country. Like it has been said earlier, Nigeria is beset with many problems. In fact, problems that are so grave that they are likely if we don’t move fast enough to contain them, it will bring about another national crisis of which we have witnessed before. God forbid! It is therefore our responsibility both as sociocultural leaders and political leaders to engage ourselves in meaningful discuss so that together we can resolve the problems confronting this country. “And I think without interacting and exchanging views and agreeing on how best to resolve these problems whether sociocultural leaders, political leaders or leaders of business community, we will be able to absorb all these problems. “So, I want to thank you for giving me this opportunity to interact with you and identify areas we can confront together and what kind of resolution are we likely to embark on so that we can resolve some of these problems. I am particularly worried or I will like us to place emphasis on structure of the country, unity of the country, economy of the country and the security of the country.